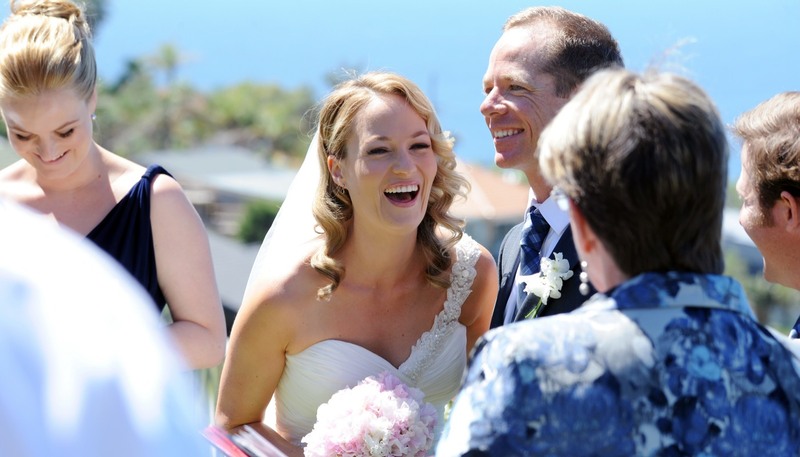 Not everyone has the same requirements for their Wedding so why pay the same fee. 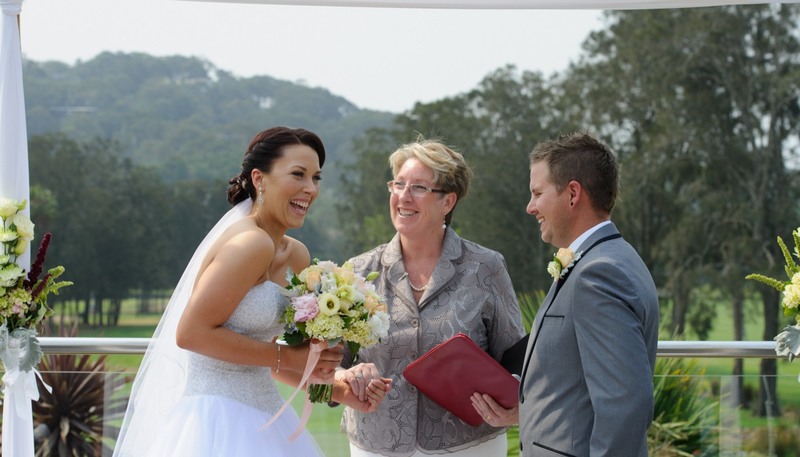 Design your Own Wedding Ceremony gives you the flexibility to create the ceremony that you want and within your budget. Don’t know where to start or what you need to do? Louise is happy to help & guide you every step of the way !! 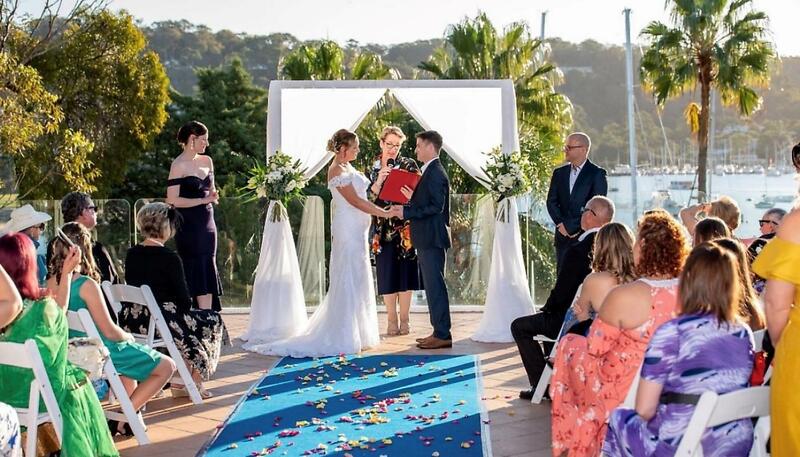 Louise Spedding is an experienced Marriage Celebrant who offers a welcoming, friendly and professional service. With her natural approach and ability to make people feel at ease, you can be confident that you are in very good hands. 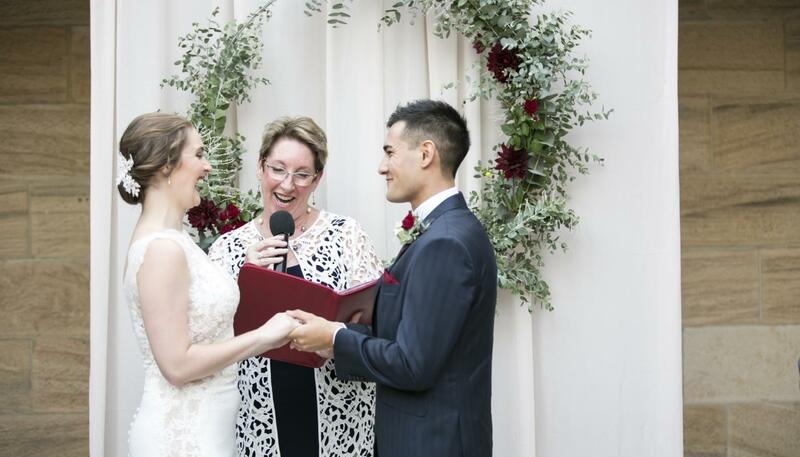 Louise will help you to design your own ceremony that fits within your budget. every step of the way so you can relax, have fun and simply enjoy the moment. 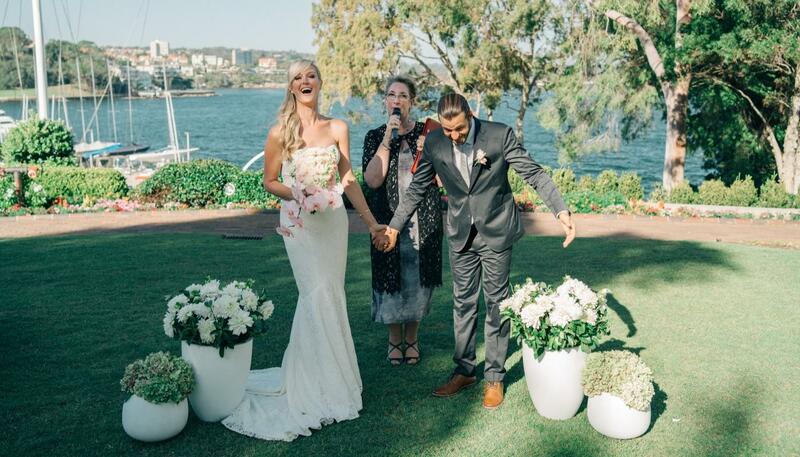 We wanted to thank you profusely for doing such a perfect job with our wedding. You hit the exact note we were hoping for- relaxed but sincere with some fun as well. 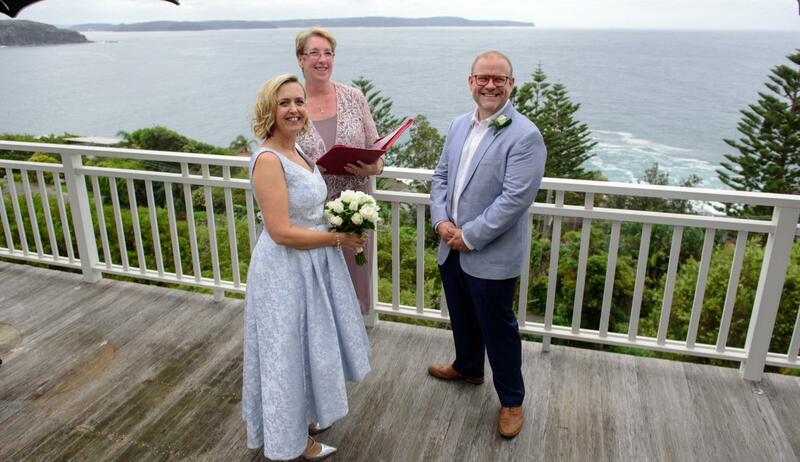 Special thanks for how you included Mum and Dad so respectfully, including renewing their vows which was an unexpected bonus! We both really appreciate the excellent service you gave us right from the first phone call. A very big CONGRATULATIONS!!! on receiving your Celebrant of the Year Award. Hearing this news has really made my day… very well deserved! You certainly made our day very special, and obviously you’ve made it very special for so many other people too! I hope to see this news in all the bridal magazines… so everyone knows just how great you are! !